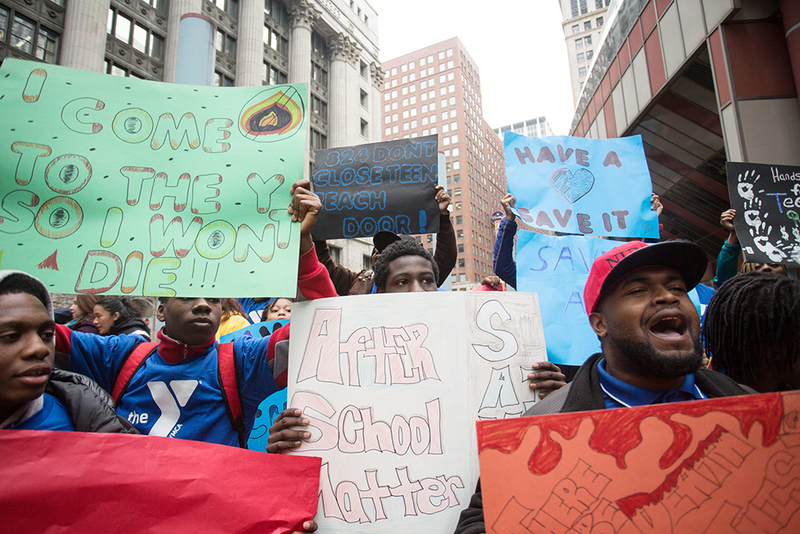 Supporters of after-school programs protest Gov. Rauner's budget cuts in front of the Thompson Center on April 8, 2015. Note: This feature is part of a series that looks at the impact of state budget cuts on social services in Illinois. 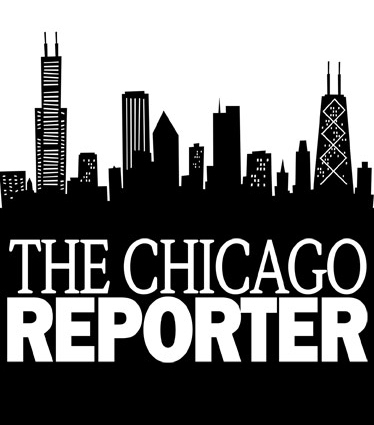 Today’s edition features Boys & Girls Clubs of Chicago. What it does: It provides academic, social and leadership activities for students in some of Chicago’s most challenged neighborhoods. Among the services are mentoring, after-school activities and other programming for youth 6 to 18. Amount of cut: A funding freeze of $180,000 was imposed on Teen REACH, an after-school program, through June 2015, which is the end of the fiscal year. The money had already been approved as part of the state’s fiscal year 2015 budget. The cuts impact 9,000 at-risk youth at 21 sites. The program, which usually receives $500,000 to $600,000 in state funding annually, is budgeted to get zero dollars for fiscal year 2016.